Laser engraved scrimshawed pistol grips. jburges@insight.rr.com Jim Burgess "Five Shot"
CURRENT TURN-AROUND ON GRIP ENGRAVING = 2-3 DAYS If you send a money order , checks take 3 days to clear.!! ALL OF THE DESIGNS SHOWN ARE ACTUAL ENGRAVINGS ! Many more designs to pick from , JUST ASK!! DVD is ready to order on live firing etc. CD is ready onthe SW76 guns . 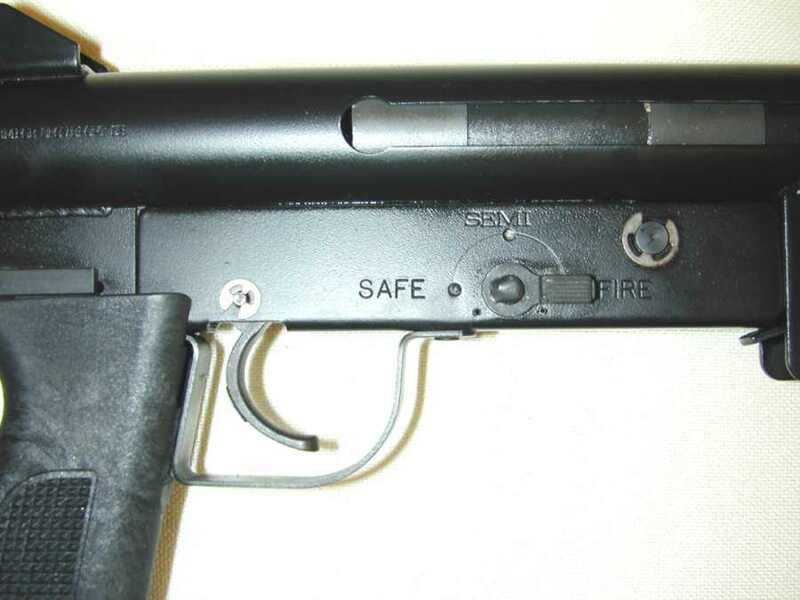 It contains live fire , close-ups, and assembly. Guns are ready to sell , Dealers send a copy of your lisc for a free CD. were made by" Top Notch " in Az . 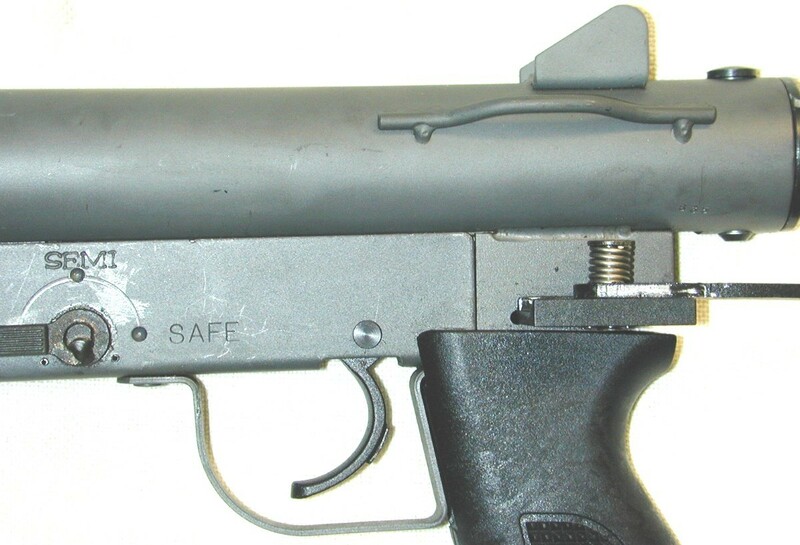 They make the semi-auto versions of the S&W76 . ALL NEW PARTS !! 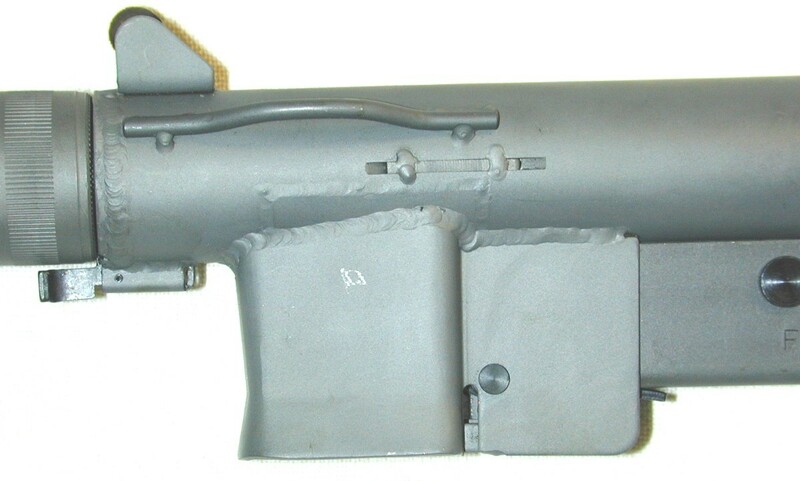 All the parts on these guns will work on original SW76 guns !! [except the bolts]. These guns have the extractor located on the bolt at the 2 o clock position for a better extraction and ejection =less wear and tear !! They use the suomi mags , w/ NO FITTING . I have a CD , showing up close views and live firing . 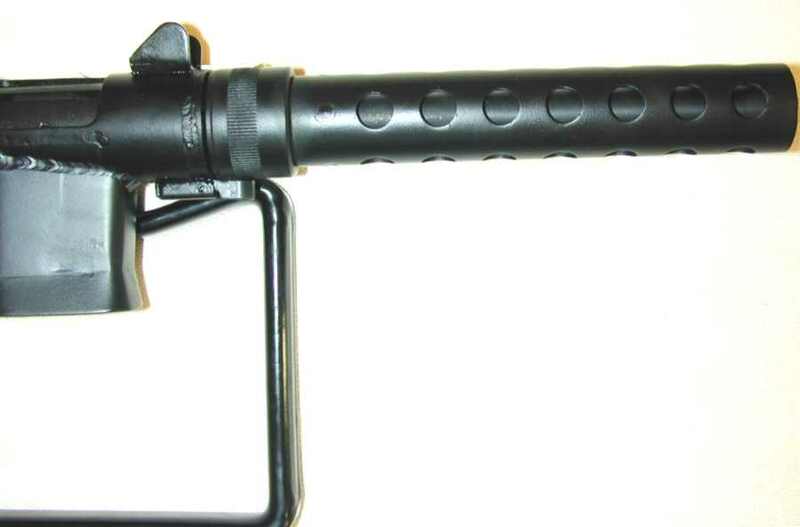 Also , I have suppressors , that will fit this gun , MK760`s , and the real S&W76. 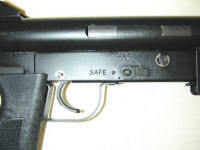 Guns will start at $8500.00+s&h, RETAIL , suppressors $7000.00+s&h .The CD is FREE . Guns are ready to sell . I will take ANY guns for trade . Please understand that , as a dealer , I can buy NEW guns at wholesale costs. So do not ask "RETAIL" prices on the "USED" guns you would like to trade!!! 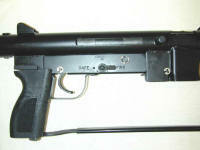 Sample gun above has the powder coat option , @$200.00extra. 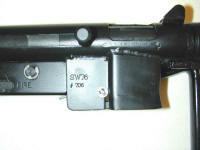 The suppressors are ready to sell , they will fit ALL S&W76 guns!! 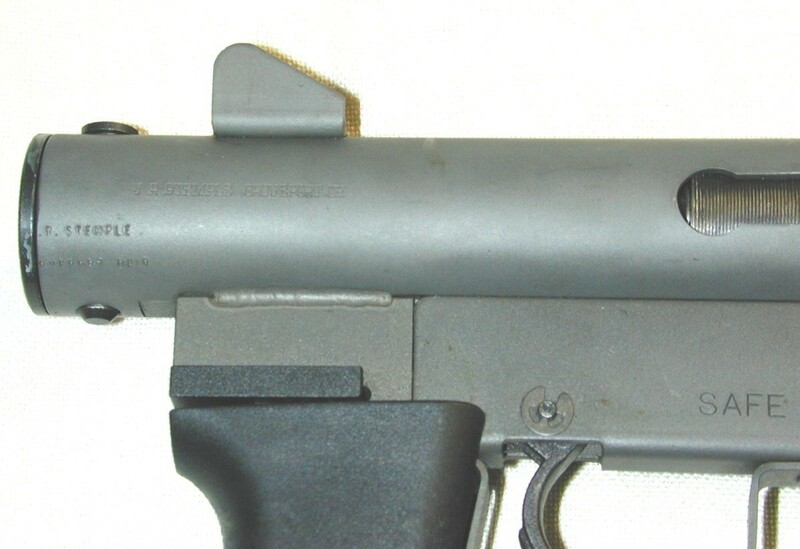 The suppressor will reduce 9mm ammo to sub-sonic !! Tested with Winchester white box 9mm 115 gr ammo. ORDER THE CD TO HEAR LIVE FIRING WITH THE SUPPRESSOR ! 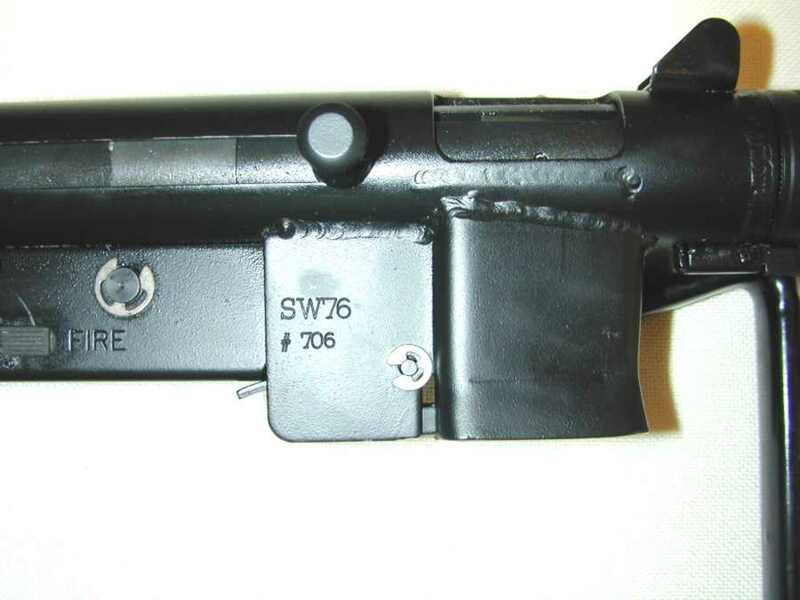 CLICK LINK BELOW TO SEE WRITE_UP ON SW&76 IN "SAR MAGAZINE"
made all the guns , all I ever made was the suppressors. These are new ready to go, $75.00 ea. They have the end turned down but they will work just fine .